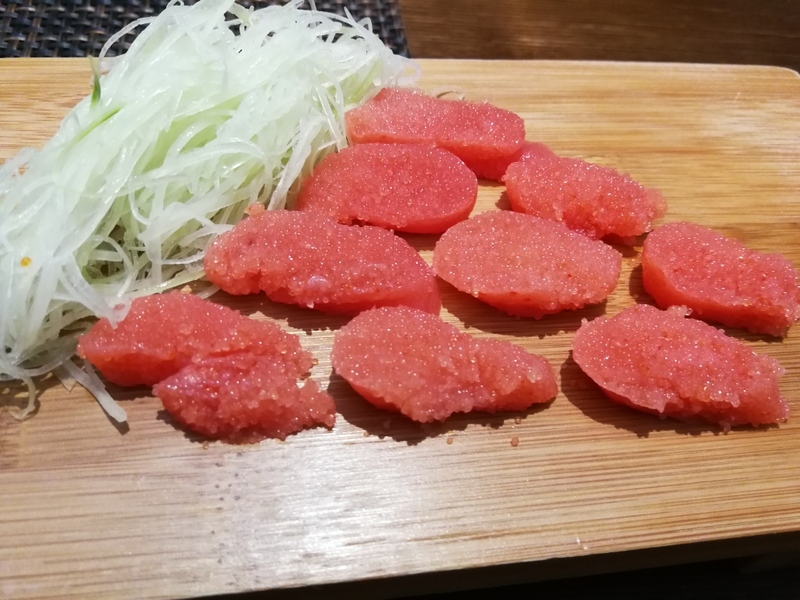 A few months back, I was browsing Shanghai Girl Eats when I stumbled upon some posts about a place called Tsukiji Aosora Sandiame. 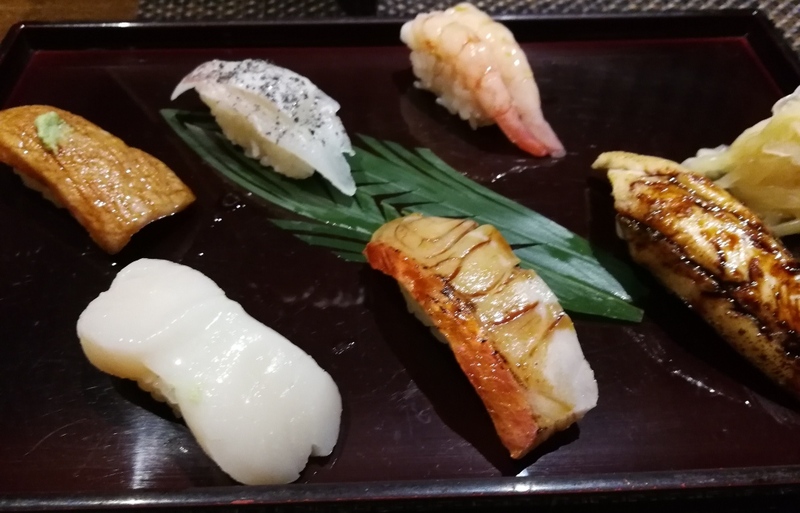 I went, took one bite of the sushi, and vowed to find every excuse to go back. Well, this was the perfect opportunity. Turns out, there’s a second location just down the block near the beautiful Moller Villa Hotel- some serious atmosphere points there. It’s much smaller (only 1 floor) and more obscure. The other location was a hole in the wall; this one is a hole in an alley. Well, let’s eat! 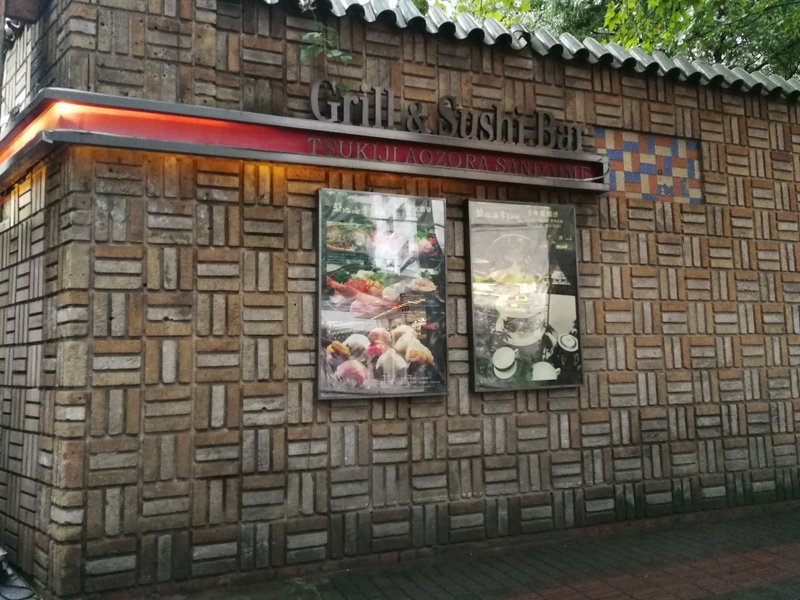 Restaurants in China are notorious for inconsistency between locations, so I really wanted to do a good comparison. That said, I did throw in a couple of items I missed last time. 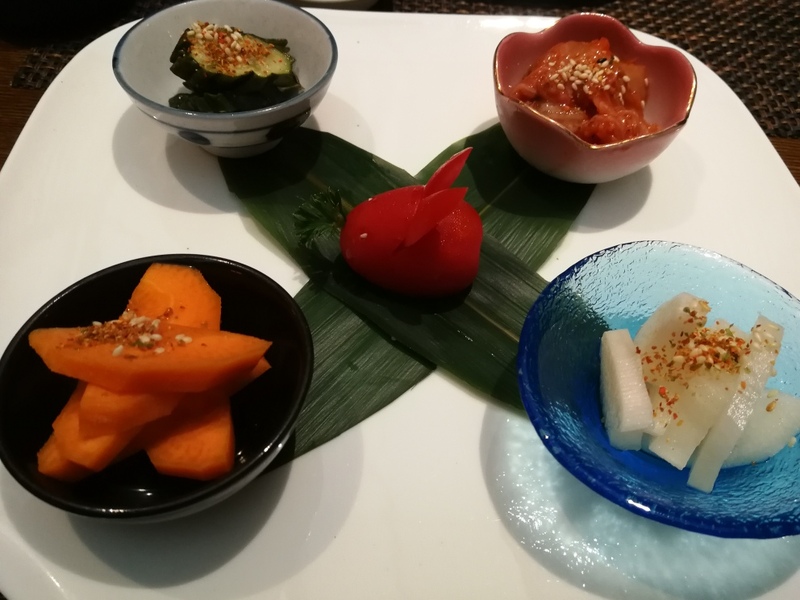 Mixed Pickles- I love all pickles, but the ones at Tsukiji last time were especially impressive. This time was no different. They were more vinegary and less sweet, which I appreciated. Also, since they were in little bowls instead of on a platter, we got more of the delicious marinade juice! 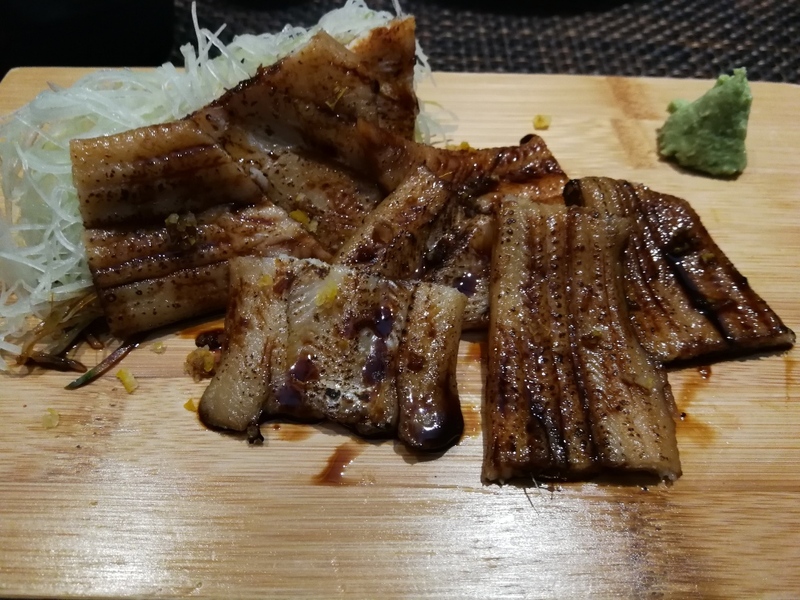 Roast Star Eel- I know, roast eel isn’t usually an appetizer, but after foregoing the eel last time, I couldn’t resist. No regrets- We actually ended up getting two orders. First, the eel was sooo fresh (get used to that word) and tender. Star eel is a sea eel, but I swear they had a tank in the back or something. The slices are a lot thinner than usual, which actually turned out to be an advantage. Thick slices just don’t melt into buttery, saucy goodness once it hits the tongue. Yes, I actually liked the sauce. It wasn’t overwhelmingly sweet and had a slight charred taste which highlighted the rich umami. My only complaint is that since it was sliced so thin, there wasn’t a crispy skin. Chef’s Choice 6 piece Sushi- This dish, at the other location, literally restored my faith in sushi, so yeah, expectations were high. Well, it didn’t disappoint. The fish- rice ratio and flavoring were perfect and the rice was tighter, my chief complaint last time. As for freshness, let’s just say it couldn’t get any fresher. Why? 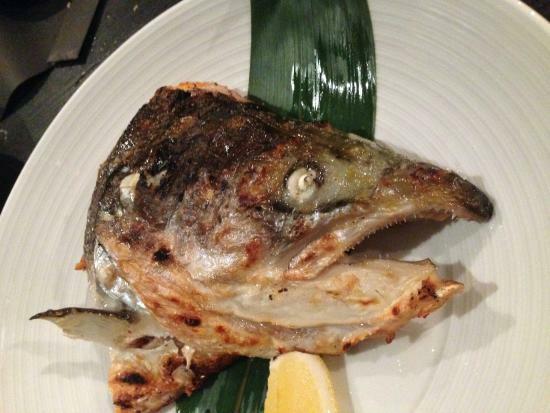 The chef had to go “butcher the fish” to make this. I must say, both the service and atmosphere were a bit underwhelming. Surprised? I’ll explain. Let’s start with the atmosphere. I absolutely loved the area around the restaurant as well as the whole “hidden treasure” feel. The interior had the beautiful, understated traditional Japanese elegance. Unfortunately, it felt rather abandoned and empty. We dined from 6-7 and there was only one other table aside from ours- on a Saturday! That said, it’s perfect for a date night or intimate gathering. 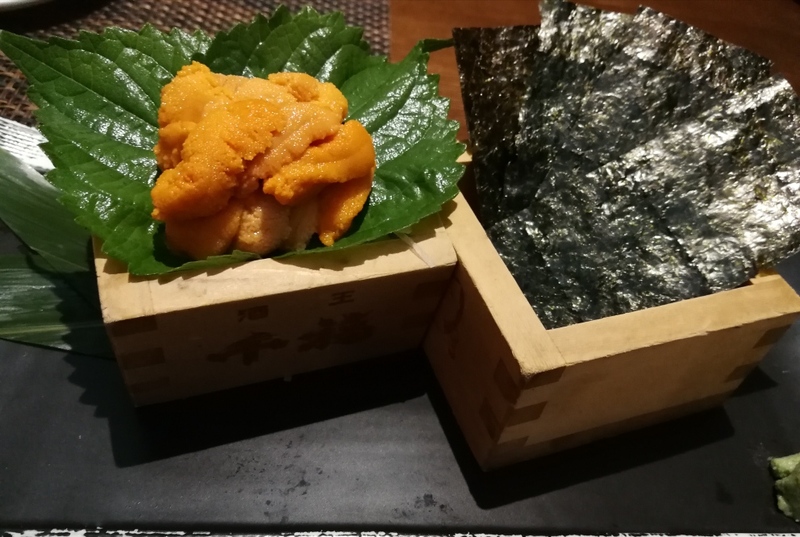 Service was where Tsukiji really dropped the ball. The first few dishes came out pretty quick, but it took over 40 minutes for the salmon head to arrive. Because the chef had to “butcher fish”, the sushi took an entire hour. It felt really awkward, especially since the table behind us kept getting more and more food brought out. If it wasn’t for Amy, I would definitely have canceled the the order. The staff, however, were more than accommodating. 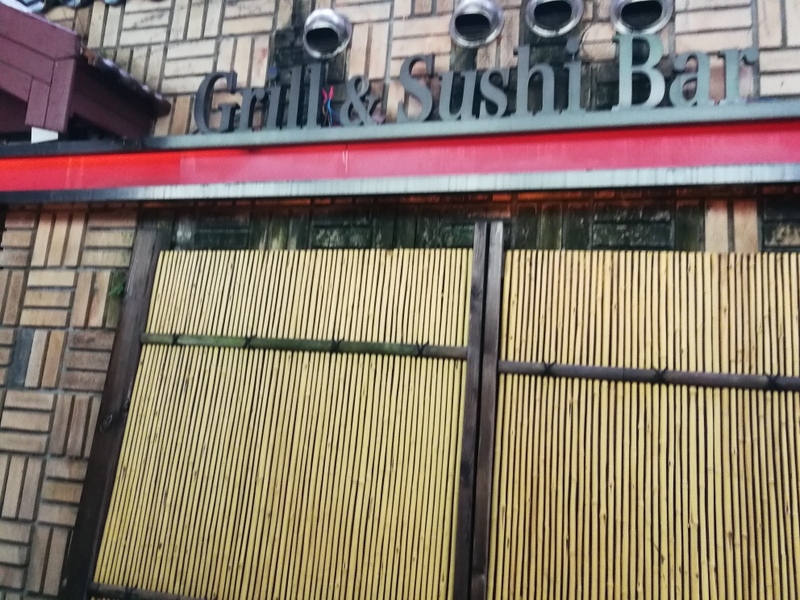 They were diligent, polite and, when our sushi took too long, called the other branch and gave us a free dish of mustard octopus (delicious, of course)! 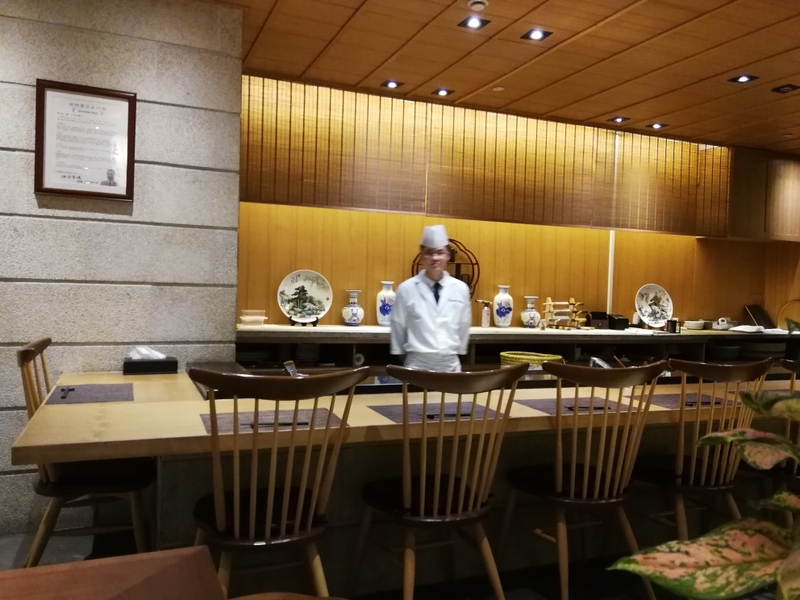 Overall, Tsukiji Moller Villa is solid, but I’d stick to the original location. That said, I think there’s a chance for redemption in the (hopefully) near future! That’s it for now! I’ll see everyone in two weeks. Until next time, Bye! Moller Villa Hotel— nice area in Shanghai !